The Oktoberfest in Munich is the biggest folk festival in Germany and it’s the most famous fair in the world. That’s why this folk festival goes beyond the borders of Germany. For instance, only in the United States there are several copies of the original German Oktoberfest taking place. Meanwhile, there is even in China an Oktoberfest in the city called Qingdao. Allegedly, the Oktoberfest in Cincinnati, called “Oktoberfest Zinzinnati” ist the best of all US copies. I’ve never been in Cincinnati and I cannot compare it with the German original. And if I even would have been in Cincinnati, I could not compare it because I never went to the German Oktoberfest although I live a stone’s throw away from Munich. The reason for that is, that to me as a German, Oktoberfest is nothing special because there a lot of folk festivals spreading across Germany. Actually, almost every German town and city has its own fair. Therefore, I would like to introduce to you some other famous folk festivals in Germany which are at least as good as Oktoberfest. Bremer Freimarkt is pronounced [bre:mɐ fraɪmarkt] and it has been taking place since the year 1035, while the first Oktoberfest was arranged in the year 1810. Thus, the Bremer Freimarkt is one of the oldest folk festivals in Germany. It had its peak with 4.4 million visitors per year and it takes the second place according to the visitors behind Oktoberfest (with a peak record of 6.4 million visitors). The Bremer Freimarkt takes place in the North German city called Bremen. Maybe you know this place because of the fairy tale “Town Musicians of Bremen” from the Brothers Grimm. This folk festival lasts 17 days, and the citizens of Bremen are calling this time “the fifth season”. How to get to the Bremer Freimarkt? The best way to visit this folk festival is to fly there as Bremen has an airport (airport code: BRE). But you could also rent a car or just go there by train as the infrastructure around Bremen is very well-developed. This folk festival is the third biggest in Germany (sometimes the second biggest). 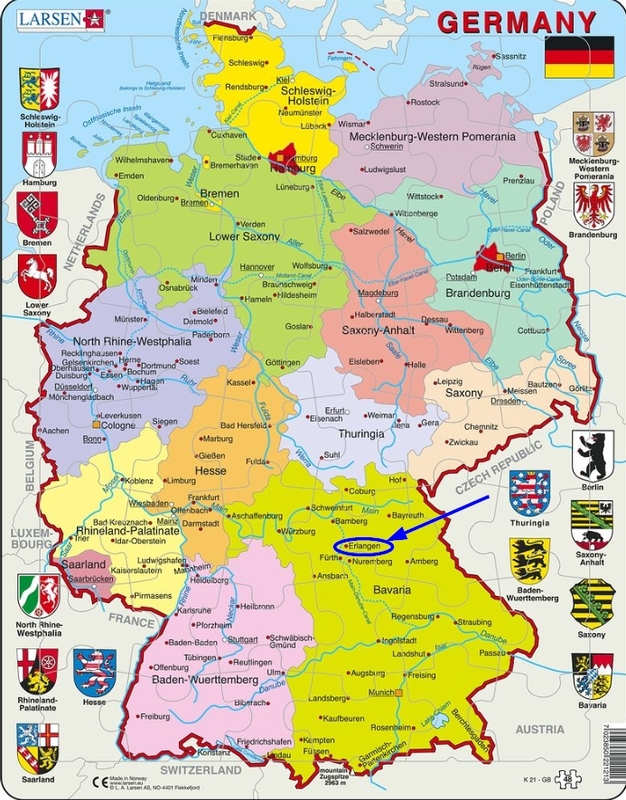 It is pronounced [kannʃtatɐ va:zən] and it takes place in the South Germany in the city called Stuttgart (which is the capitol of the Federal State “Baden-Württemberg”). According to the official numbers, this folk festival had a peak in 2007 with 4.5 million visitors and thus, it should be placed before the Bremer Freimarkt. That’s why I wrote, that the Wasen is sometimes the second biggest fair. But numbers are changing so I would like to keep this order. The debut of Cannstatter Wasen (also called Cannstatter Volksfest or just Wasen) was in the year 1818 and it starts one week later than the Oktoberfest. For that reason, there is an overlapping and when the Oktoberfest ends, you can visit the Wasen (if you hadn’t enough party). Hot to get to Cannstatter Wasen? As Stuttgart has an airport (airport code: STR), you can take a flight to Stuttgart. Or again, you can rent a car or use the train as the region around Stuttgart is well-developed. Let’s forget the ranking and take a look at some more famous folk festivals. We’ll go now to the pretty west of Germany and to the “Größte Kirmes am Rhein” which is an important economic factor. Translated it means “The biggest funfair on the Rhine” and it is spelled out [grø:stə kɪrməs am raɪn]. This event takes place in the city called Düsseldorf which is also known as “The city of the fashion”, as there a lot of fashion events taking place. The origins of this fair are going back to the year 1435 and it counts every year up to 4 million visitors. This folk festival starts every third week in July, and you can spend 10 days of a good time here. How to get to the Größte Kirmes am Rhein? Düsseldorf likewise has an airport (airport code: DUS). 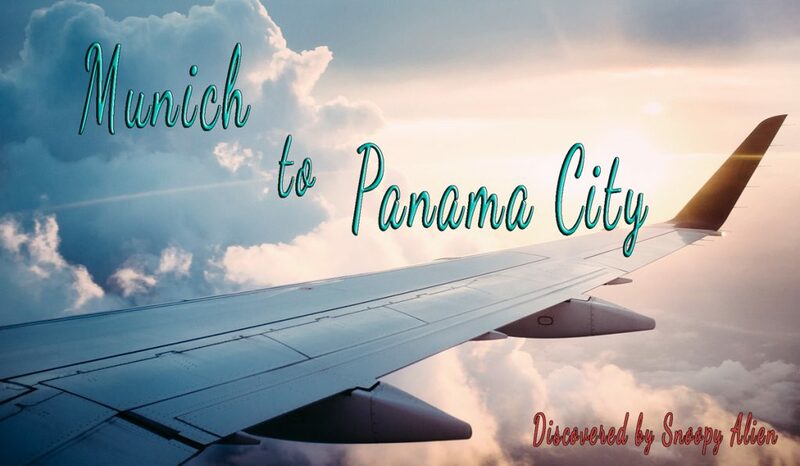 As this city is located relative close to the Dutch border, you can even fly to the Netherlands and then go to Düsseldorf by a rental car or train. In this case I recommend you to fly to the Dutch city Eindhoven which is closest to the German border. Thus, you could visit two countries during one vacation. This fair is located pretty in the middle of Germany in the beautiful city called Würzburg [vɜːrtsbɜːrɡ]. Würzburg is a student city and is looking back onto vivid history as well. This place was not a residence of kings or other nobles but of catholic bishops. Hence, according to this history, the name of the patron saint of Würzburg was the Saint Kilian who was an Irish missionary bishop. There are some myths and legends about this person. For instance, it is not evidenced that Kilian was indeed a bishop and was missionizing as such. But this is another story. Nevertheless, Kiliani is regarded as a patron of Würzburg and the Kiliani Volksfest is named after him. This fair lasts about two weeks and begins usually in the first week of July. The first Kiliani took place in the year 1950 and that’s why it’s comparatively a young event in contrast to the other German folk festivals. In the year 2015 there were about 790.000 visitors at Kiliani and I recommend you to visit this event if you decide to visit Würzburg. 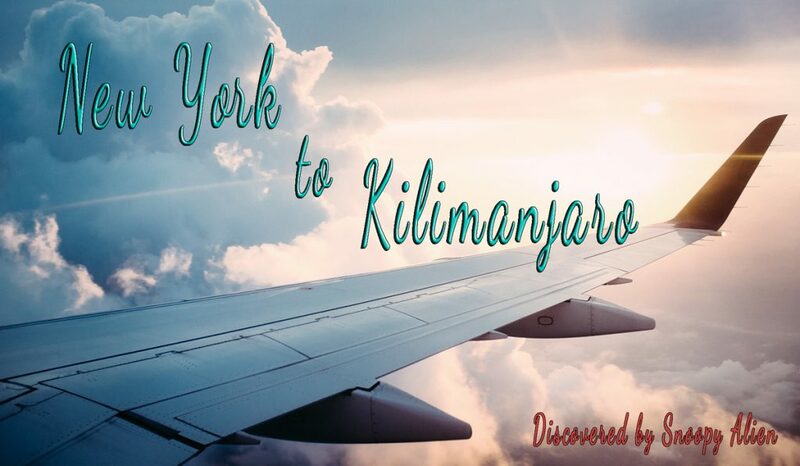 How to get to Kiliani? As Würburg doesn’t have an airport, I recommend you to fly either to Frankfurt (FRA) or to Nürnberg (NUE). Then you can either rent a car or take the train. 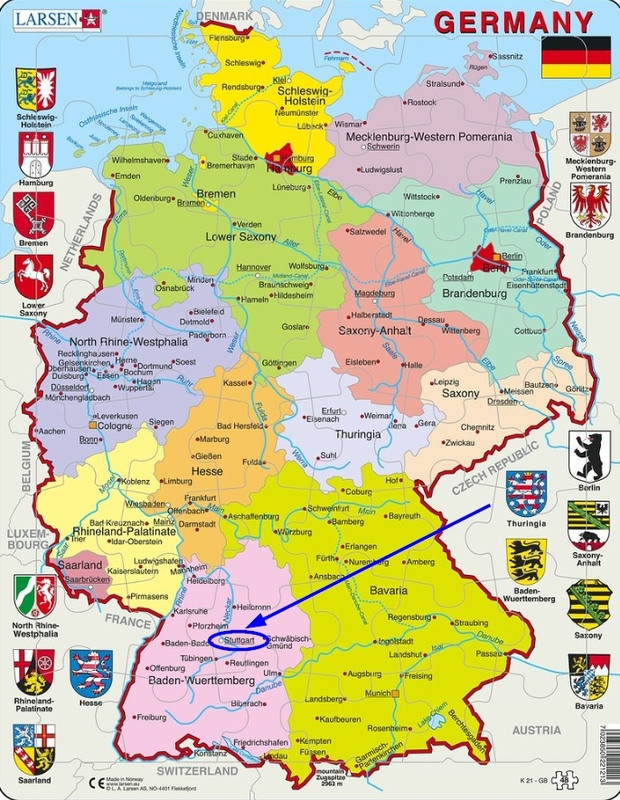 Whereby it’s irrelevant if you choose Frankfurt or Nürnberg as a destination, as the distance to Würzburg from the both cities is pretty the same. This folk festival is a 12 days lasting funfair in the city called Erlangen, which is located in the north of Bavaria. It is spelled out [bɛrkkɪrçvaɪ] and it takes place around the time of Pentecost. Translated, Bergkirchweih means “consecration of a mountain church” and this name reflects to the origin of this fair. For at the southern slope of the place of this folk festival, there is a church. The first Bergkirchweih took place in the year 1755 and nowadays it begins every Thursday before Pentecost. It ends 12 days later at a Monday evening, whereby traditionally the last beer keg is buried to the song Lili Marleen from Lale Andersen. In total, there about 1.3 Million of regular visitors each year. How to get to the Bergkirchweih? The city Erlangen is located pretty close to another Bavarian (or rather Franconian) metropolis Nürnberg which has an airport (NUE). From Nürnberg you can reach Erlangen very easy by train, suburban railway or a rental car. This funfair takes place twice a year in the South German city called Augsburg. 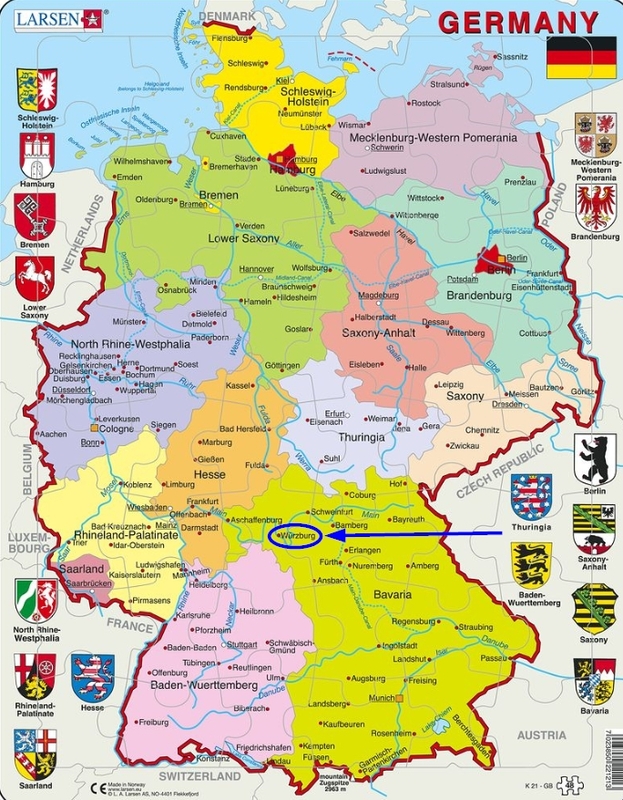 Augsburg is located a stone’s throw to Munich and was founded by the Roman Emperor Augustus in the year 15 B.C. The Plärrer [plɛrrɐ] looks back on a history of more than a thousand years. The precursors of this folk festival were small fairs in Augsburg. But there were some perennial complaints because of the noise of the crowds. As you can imagine, drunk people make a lot of noise and they are bawling. That’s why this festival was banned out from the inner city before the gates of Augsburg and later it has got its name “Plärrer”. For Plärrer is derived from the words “babbling” or “bawling” and can be understood as a place of babblings and bawlings. There first Plärrer of the year begins at the Easter Sunday and the second one starts usually at the end of August. Both events last about two weeks and in total, they count about 1.2 million visitors. How to get to the Plärrer? 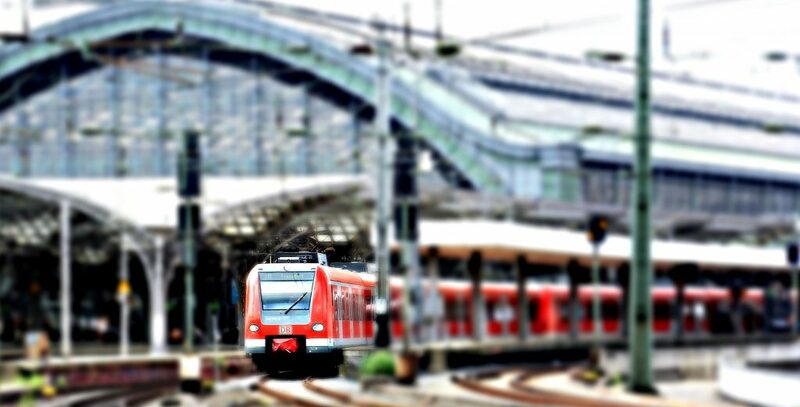 As Augsburg doesn’t have a running airport, you need to book a flight to Munich (MUC) and then take a train or rent a car to get to Augsburg. Okay, folks. That’s it. Please notice: there were just six folk festivals I introduced to you. 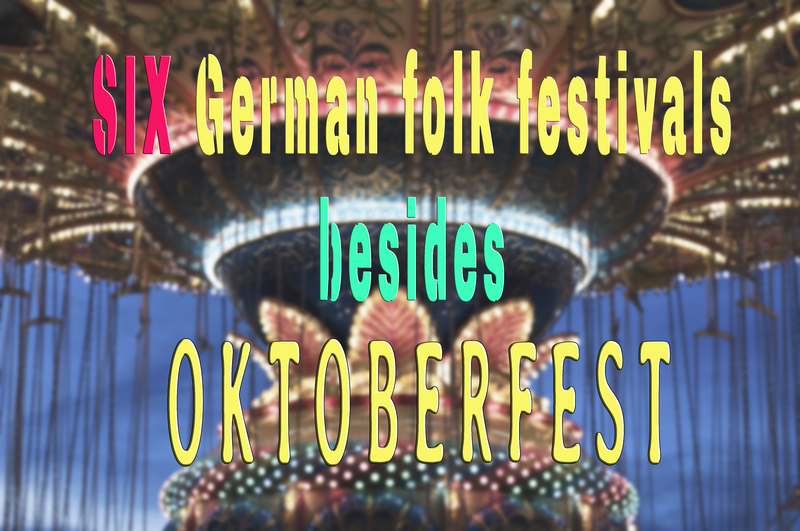 In fact, there are much more folk festivals in Germany and if you have some questions, please leave a comment. This is the first time I am reading about this festivals and each one of them seems like so much fun. From all these, I’d love to attend Cannstatter Wasen as it sounds so much fun. Thanks a lot for the recommendation!